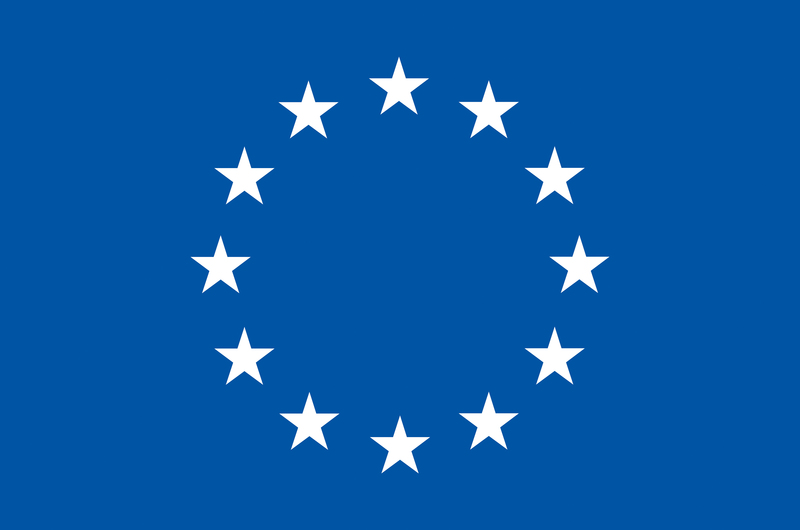 BRUSSELS—European Union (EU) lawmakers and a panel of international experts called today for greater EU Member State use of the flexibilities offered within the Trade-related Aspects of Intellectual Property (TRIPS) Agreement to improve access to medicines. The meeting–organised by HAI and hosted by MEPs Nessa Childers (S&D) and José Inácio Faria (EPP)–brought together policy-makers and other civil society groups to discuss the impact of intellectual property rights on access to medicines, along with the tools that Member States have at their disposal to combat rising medicine prices in the EU and beyond. “An important message we need to heed is that we must reverse course on Trade-Related Aspects of Intellectual Property Rights, to fully implement and promote the flexibilities and safeguards allowed under trade law”. TRIPS flexibilities can be considered ‘policy spaces’ for countries to mitigate the impact (i.e., the high price of patented medicines) of certain TRIPS measures. Alongside other IP management tools, TRIPS flexibilities are an effective tool to promote and achieve public health goals, such as access to life-saving medicines.